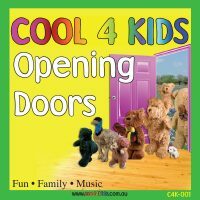 Cool 4 Kids presents dynamic and engaging entertainment for children and families. 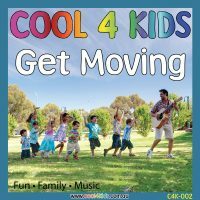 Created in 2007, Tony Genovese B Ed (Music), has recorded four original CDs: “Opening Doors”, “Get Moving”, “It’s A Cool 4 Kids World” and “Use Your Imagination”. Each CD is packed full of fun, uplifting and educational songs. See VIDEOS! 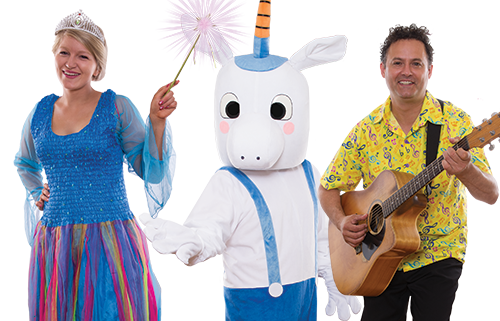 Performing Australia-wide as a full-time children’s entertainer, Tony works at major events including the Royal Adelaide Show, Perth Royal Show, Alice Springs Show, Ipswich Show, Mildura Show, Gawler Show and even overseas (Italy & Hong Kong)! He presents regularly at child care centres, kindergartens, birthday parties, primary schools, OSHC, vacation care, libraries, play groups and community centres. See us HERE! Birthdays are a special time for celebrating with family and friends. As parents, we show our love by spoiling our children with something extra special now and then. 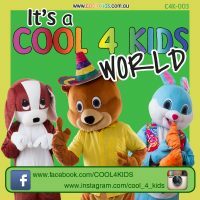 Cool 4 Kids offers you the opportunity to select from one of our fun-filled entertainment packages. 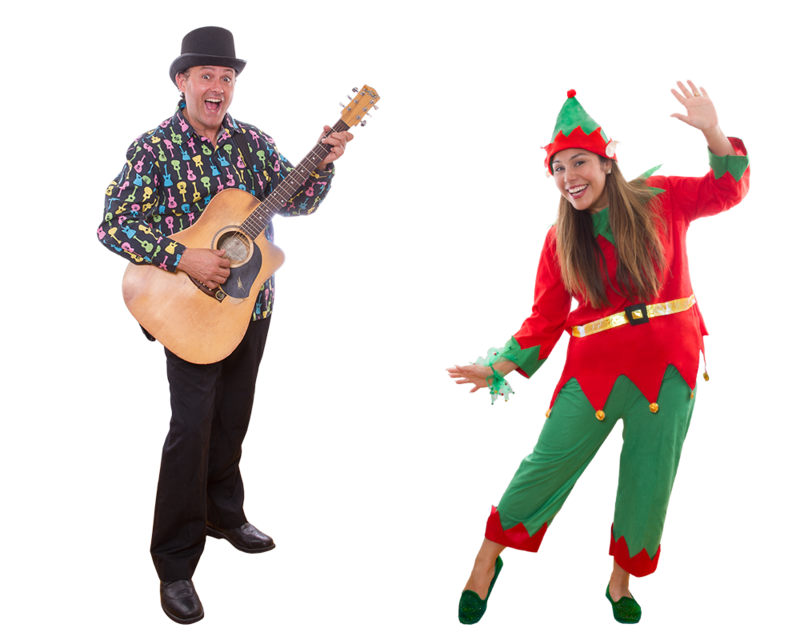 Each package includes interactive activities such as group and solo singing, action and movement games, puppetry, musical instrument play, bubble making, dress ups, scarf dancing and giant parachute play. We also custom design packages that best suit your individual needs. Each birthday child receives a Cool 4 Kids CD gift plus there are stickers and surprise giveaways for every guest. See us HERE! Listen, laugh and learn with music! Research proves that children learn and develop in many different ways. Children’s early experiences – the things they see, hear, touch, smell and taste – stimulate their brain, creating millions of connections. This is when the foundations for learning, health and behaviour throughout life, are laid down. 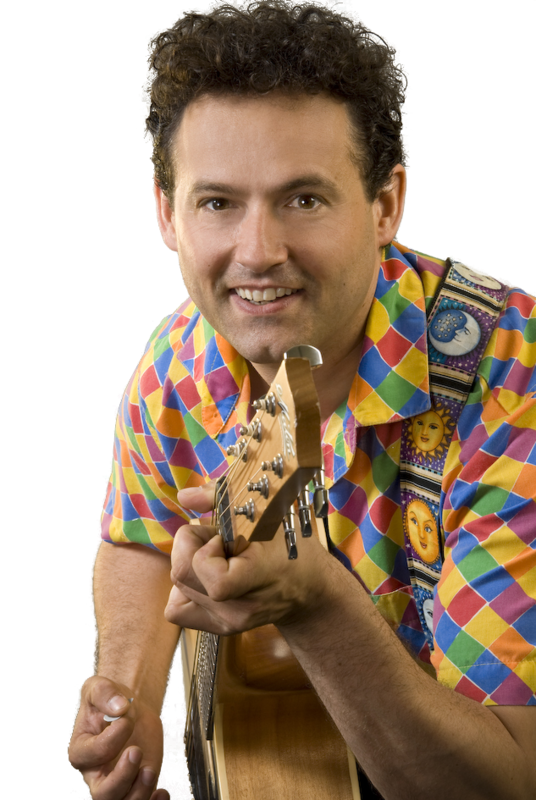 Drawing on over 20 years of music and classroom teaching, Tony is easily able to captivate and energise any audience’s attention. Studies show that quality music interactions help develop listening skills; invite intuitive responses; aid in the learning of vocabulary; and provide happy and fun experiences. 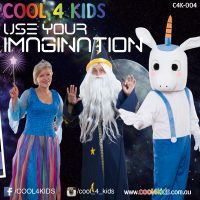 Cool 4 Kids offers an abundance of colourful excitement, variety and creativity! Music, movement, dance and drama activities that everybody will treasure forever! See us HERE! Add colour and excitement as we entertain you close up, providing photo opportunities and meet and greet sessions. Dancing games and activities including musical statues, limbo rock, chicken dance, follow the leader, air guitar and karaoke. Your next occasion will flow with ease with our master, proficient host adding a solid and expressive voice to your formalities. We organise innovative, cost effective and successful schedules that cater to your every need. Nothing is impossible – just ask!